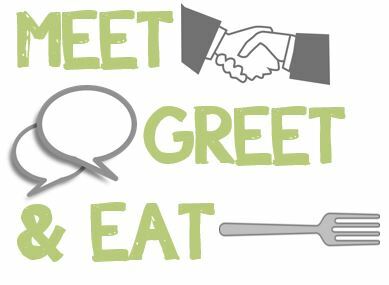 Meet, Greet & Eat with your fellow GMA SHRM Members. Come join other members for lunch at the Waypoint! It will be a great space to share stories, interests and have some laughs while enjoying great food in a relaxed, less structured atmosphere. No registration fees. Everyone pays their own lunch. RSVP to Laura by email by Monday, June 11. Seating limited to the first 20 that respond.